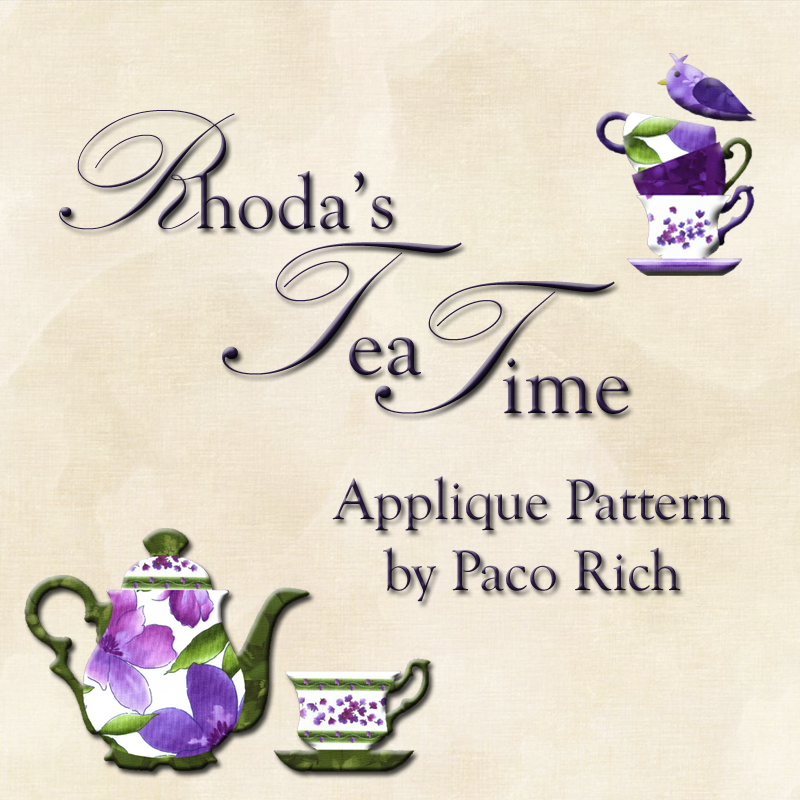 Rhoda�s Tea Time inspired by Rhoda Forbes�& Designed by Paco Rich. 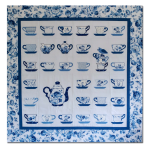 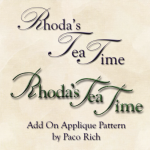 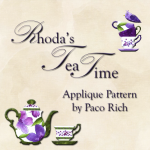 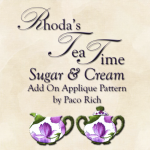 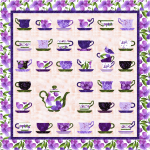 Rhoda�s Tea Time Patterns are the property of Paco Rich. 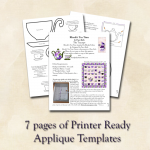 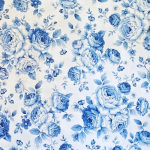 �If you would like a printed pattern mailed to you, click here to purchase.